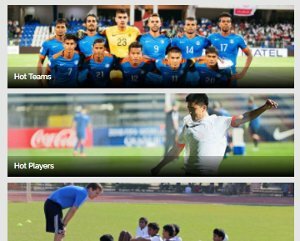 The Delhi Dynamos winger talks ISL, playing in Brazil, favourite managers and more. Its been an interesting journey in for winger Romeo Fernandes. 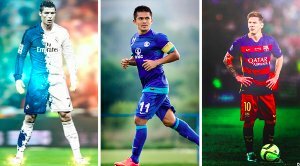 Starting out at former I-League champions Dempo Sports Club he has had spells with Indian Super League(ISL) outfit FC Goa and Kolkata giants East Bengal. He's even been on loan to Brazilian club Atletico Paranaense. 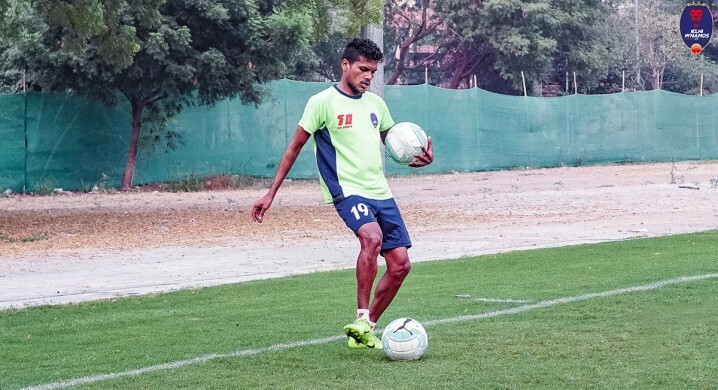 Now, recuperating from an injury at the ISL's only capital club Delhi Dynamos, the winger spoke exclusively to Khel Now on his time in Indian football. 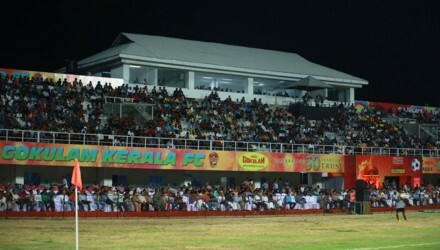 Last season after the ISL, Romeo had a loan spell at East Bengal. 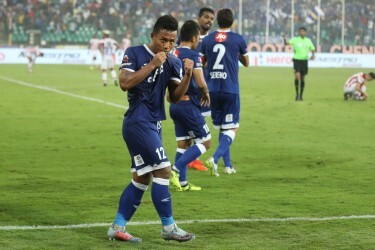 When questioned about how different it was for him to play in Kolkata after having played almost his entire career in Goa he said, “For me, it was difficult to play in Kolkata because I was not a native. It took some time for me to adapt to the conditions and steadily it became better."